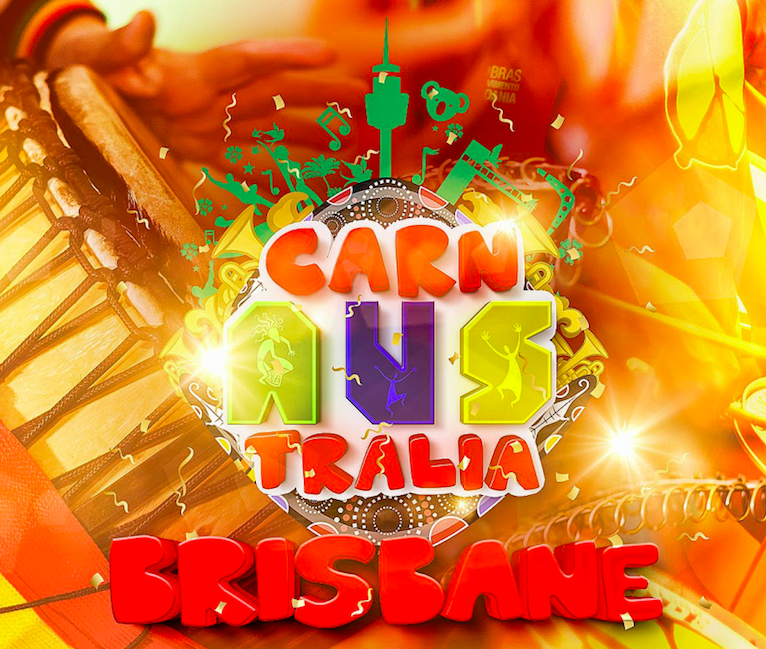 CarnAustralia is an authentic experience of Bahia's Carnival, the largest one in the World. It will be the second edition and it goes deeper into Bahia’s roots, bringing the Drums of Bahia as CarnAustralia 2019 Theme. Bahia was the first capital of Brazil and it has a strong influence of African music, food, dance, and religion. The largest black population in Brazil is located in Bahia which makes the state even more important. © 2019 Ticketbooth on behalf of We Are Carnaval. All sales are final. Tickets are non-refundable.